The month of giving is well underway, so the NintendoFever Podcast has yet another giveaway for you this week! But first things first! In episode 41, Bradley Kragen, Matt Desind, and I talk about our recent swag and what we’ve been playing. For our feature, we discuss the key points from Nintendo president Tatsumi Kimishima’s first interview, which you can read in full here. 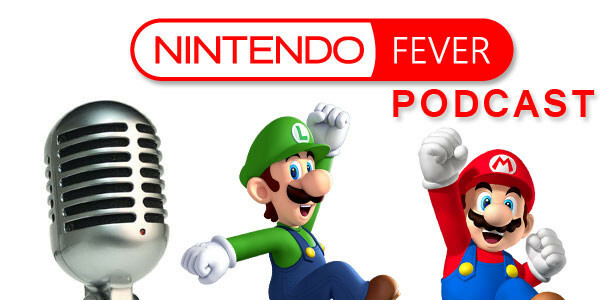 Send an e-mail to podcast@nintendofever.com with a photo of some of your favorite Nintendo-related swag! And that’s it! We’ll be choosing the winner, at random, after this Friday, December 11, so don’t waste any time!